The Bekhic dash cam records in Full HD. That means the resolution is 1080X1920. There are many cameras that mention 1080P but the resolution is not really Full HD – that’s not the case with this device. It offers Full HD at 30fps (frames per second rate) – so the videos are clear, sharp and smooth. If you want even better video quality – check out the new YI dashcam (Amazon link) by Xiaomi. It’s really good and provides pretty amazing video quality. Another great dash cam worth checking out is Z-Edge Z3 (Amazon link). It has a big screen (3.0″) and the video quality is excellent. Z Edge is one of my favorite dashcam companies. They have few models, and almost all of them are successful and popular. Is it better than the Bekhic dashcam? In my opinion, yes – but there is a difference in the price of course. 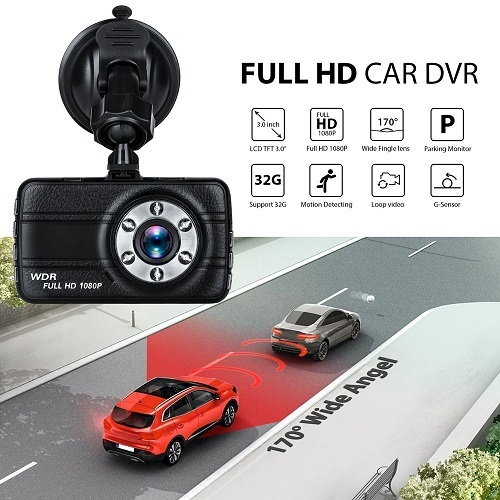 Not all people will need better video quality than what the Bekhic dashboard camera offers – so that’s something to consider. It’s pretty easy to setup this dashcam. You can use the included suction mount to attach the device to your windshield or dashboard. The car charger, along with the mini USB cable will power the device. The Bekhic dash cam is very easy to use. Just setup it once, and it will work by itself. There is no need to turn it on or off, change the settings all the time etc. Just setup once and forget about it. The screen is pretty big – 3.0″. Many dashcams come with 2.0-2.4″ screens, which is pretty much the standard. Many people like bigger screens – and 3.0″ falls into that category. The screen is sharp and clear. This dashcam supports MicroSD memory cards up to 32GB. You need to buy it separately since the memory card is not included. There are some dashboard cameras that support 64GB cards as well, like YI dashcam (Amazon link). Don’t try to insert a memory card bigger than 32GB to the Bekhic dashcam because it won’t be supported. If you think 32GB is not enough (for most people – it’s fine), consider buying the YI dashcam instead, or other model that support 64GB memory cards. 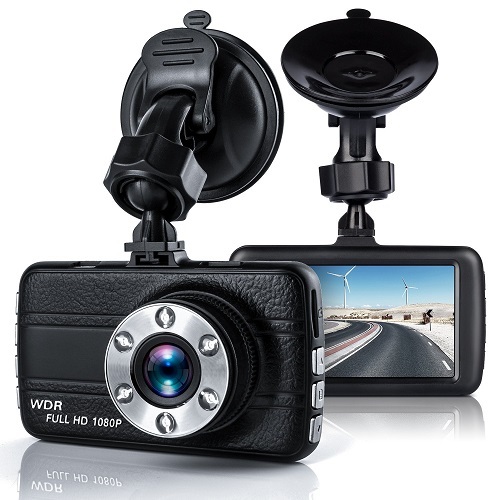 If you are looking to buy an inexpensive dashcam with good video quality – defiantly consider buying this device. It works really well, offer good video quality and it’s pretty easy to setup it. 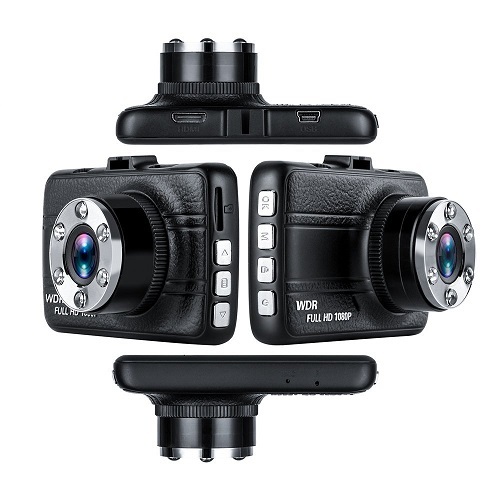 If your budget allows it – you may also look for other dashcams with better video quality and upgraded memory card support. But in my opinion – for those who need a basic device, Bekhic is more than enough. In the dash cam market – the more you pay, the better the device you get. But many people look for the most basic devices without the fancy features – so why waste money? I hope you found this Bekhic dash cam review helpful. If you have any questions about this device – feel free to comment below.